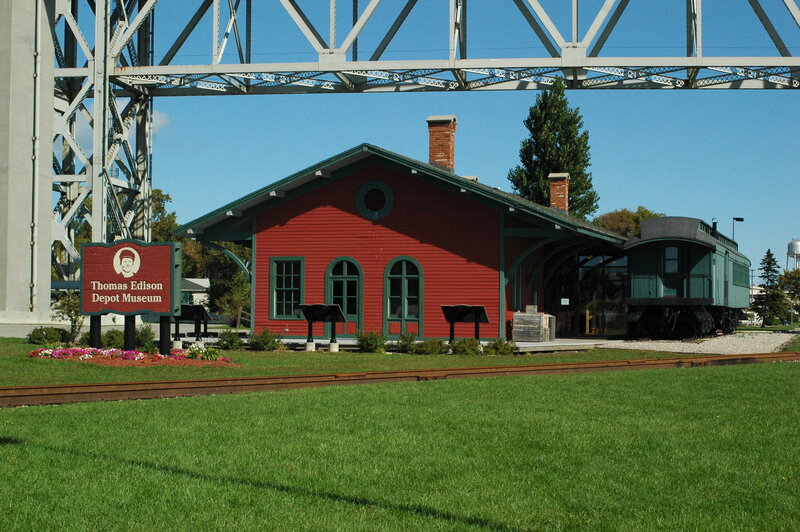 The Thomas Edison Depot Museum was opened on February 11th, 2001. 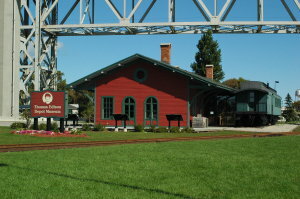 It was the second satellite facility to open of the Port Huron Museum. It is located in Port Huron, Michigan underneath the Blue Water Bridge by the Grand Trunk Railway. Inside is the actual depot that Thomas Edison worked out of during the years 1859-1863 as a newsboy. The Fort Gratiot Lighthouse was established in 1814 and was named after General Charles Gratiot. 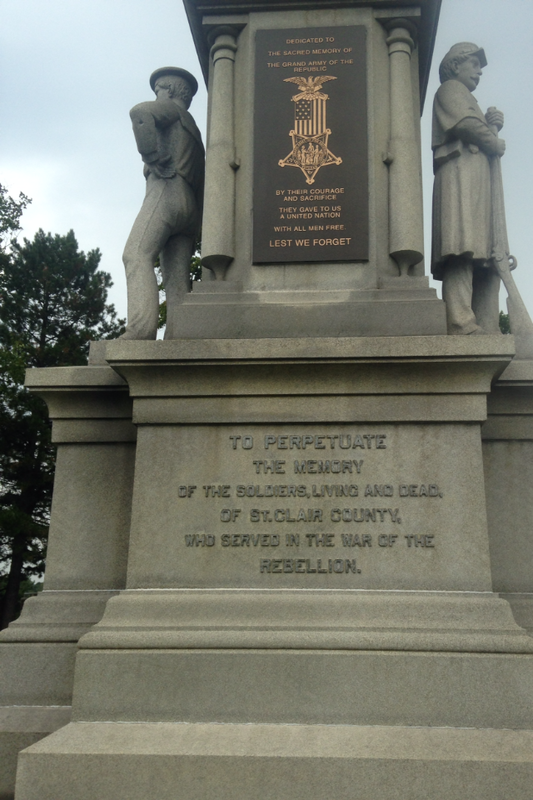 It was established to guard where Lake Huron and the St. Clair River meet. During this time a lighthouse was strongly needed to guide the ships through the water. 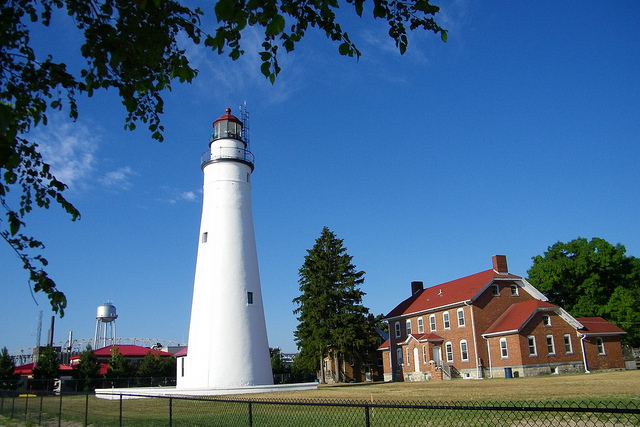 Congress approved the building on the lighthouse in 1823 and it was the first lighthouse ever build in Michigan. 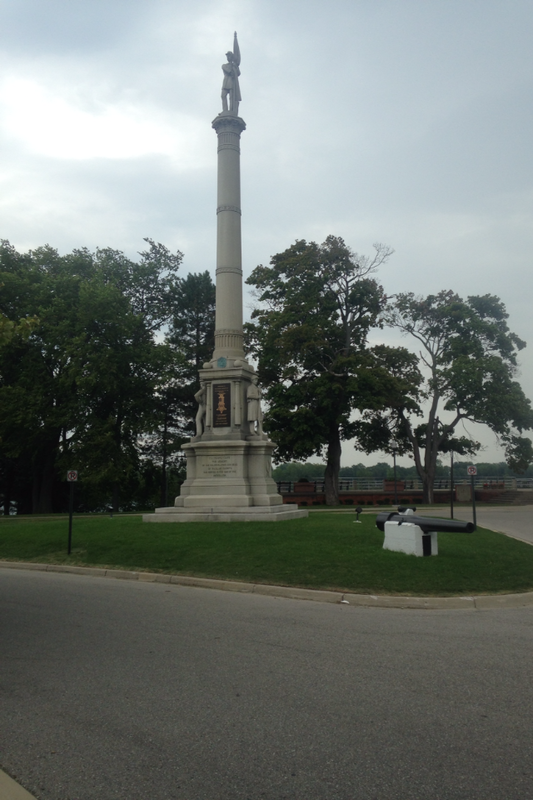 When visiting Port Huron you are able to climb the Fort Gratiot Lighthouse depending on the season. There is a small fee. 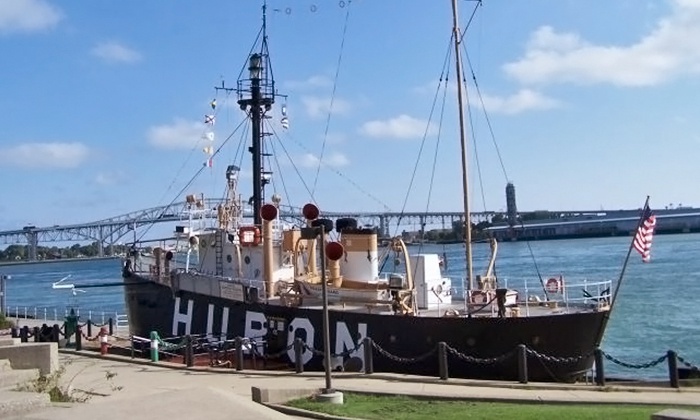 In 1921 the Port Huron lightship served as a relief vessel for other Great Lakes lightships. She carried a crew of 11 men and was 97 feet long and could be seen up to fourteen miles. This lightship was retired from active service in 1970 and was acquired by the City of Port Huron. She served for a period of over 50 years before her retirement. This ship was enshrined at Pine Grove Park in 1972 and serves as a tribute to the last lightship on The Great Lakes. In 1889 it was appointed as a National Landmark. 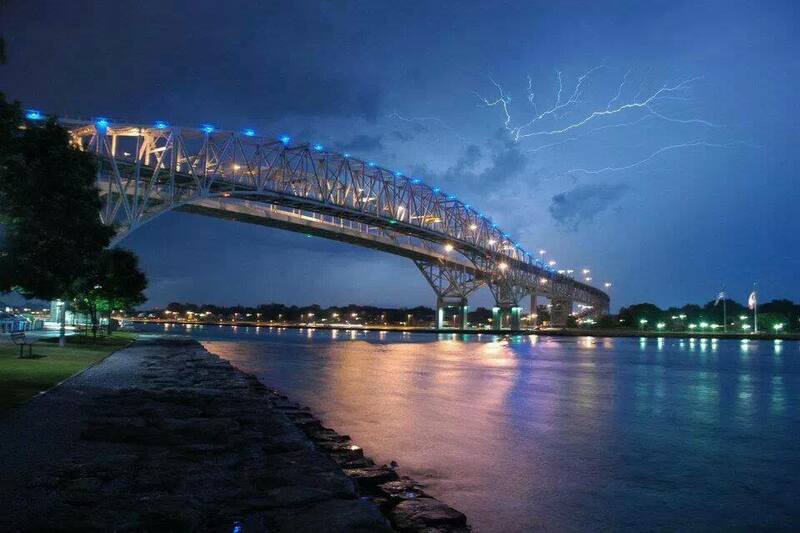 The Blue Water Bridge located in Port Huron, MI is a twin span international bridge that connects Port Huron, Michigan to Ontario, Canada. 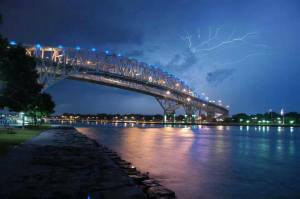 The bridge expands over the St. Clair River and is 6, 178 feet long and 150 feet high. The bridge is owned and maintained by the United States and Canada and is the second busiest bridge between the two countries. The Blue Water Bridge was first opened on October 10th, 1938. The engineer who was in charge of building the bridge was named Ralph Modjeski. He was known as “Americas greatest bridge builder”. One of his biggest challenges while constructing the bridge was making sure that the St. Clair River would still be navigational. When first built ,The Blue Water Bridge, originally had two lanes for traffic and a sidewalk. The sidewalk was later removed to make room for a third lane. In 1992 it was concluded that the bridge was reaching its maximum capacity. This then lead to the building of the second span to help with accommodating traffic.